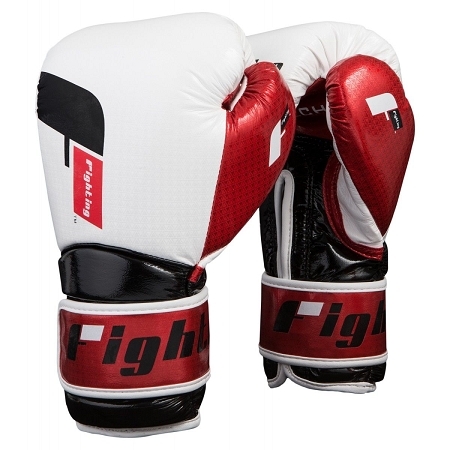 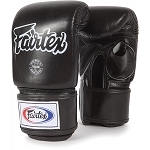 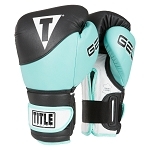 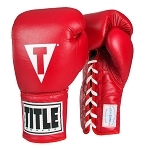 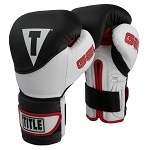 A trio of precision placed inner foams - K-329 Sponge Comfort Foam, BL05S High Density Impact Absorbing Foam and S-2 Latex Low Density Protection Foam - creates the most comfortable, awe-inspiring, protective and powerful training gloves in the world. 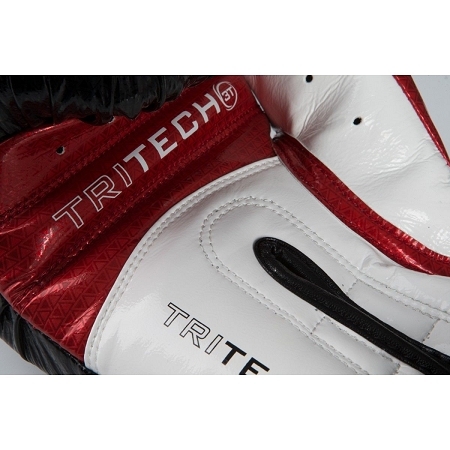 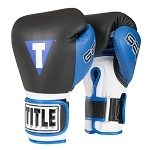 The new phenomenon in training gloves with exclusive Tri-Tech® design and incorporation. 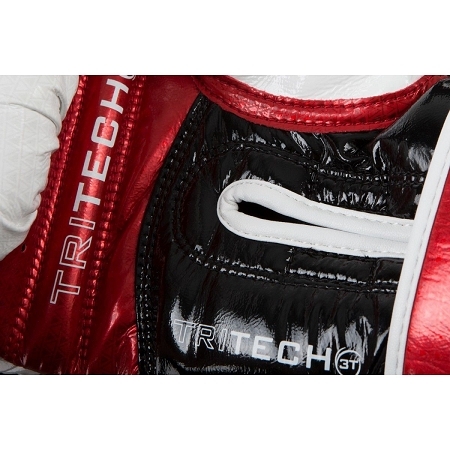 The unsurpassed comfort, coverage and power are unparalleled. 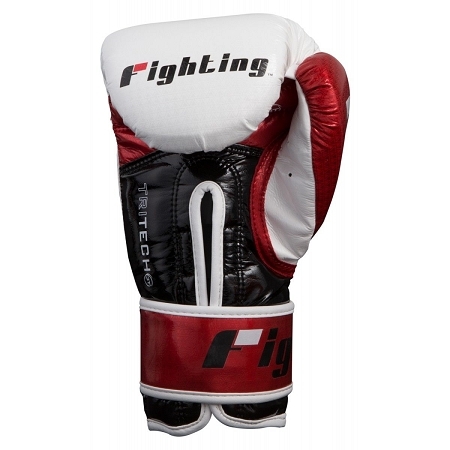 Discover the revolutionary Elasti-Lok extended-length cuff with full wraparound hook-and-loop strap for all the security and wrist support serious athletes demand during intense training. 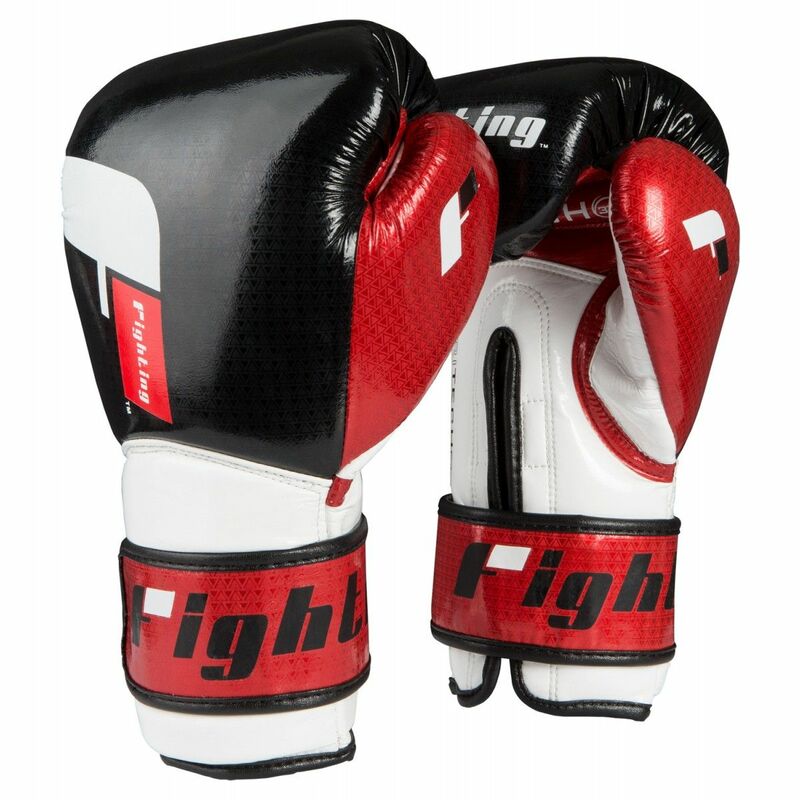 Exclusive hi-res Fighting strategic configured engineered leather cover delivers all the flash, style, pizazz and performance elite fighters mandate. 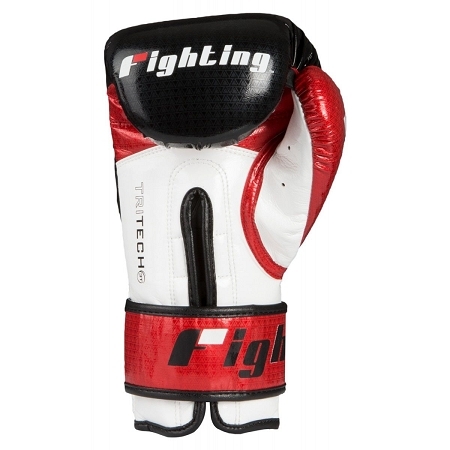 Complete with a moisture-wicking inside hand liner to help reduce perspiration and help provide a cool, dry workout.